Home>New Songs>Joy Crookes Songs> Joy Crookes Issues Burning New Offering In "Since I Left You"
If you're looking for a change of pace, look no further than Joy Crookes. The 20-year-old South London-bred singer-songwriter is likely to be an unavoidable name is months to come and makes a strong case for the notion with her latest "Since I Left You" track. The cut is another offering in Crookes' catalog that displays up blatant vulnerability paired with distinguishable and commanding vocals, creating a sound that has drawn comparison to the likes of Amy Winehouse and Lauryn Hill since her career's inception. “It’s a personal challenge," she tells Vogue of her songwriting process. "I don’t do it for anyone but myself. I put a lot of pressure on myself to reveal so much. But there are some songs that reveal things to me." 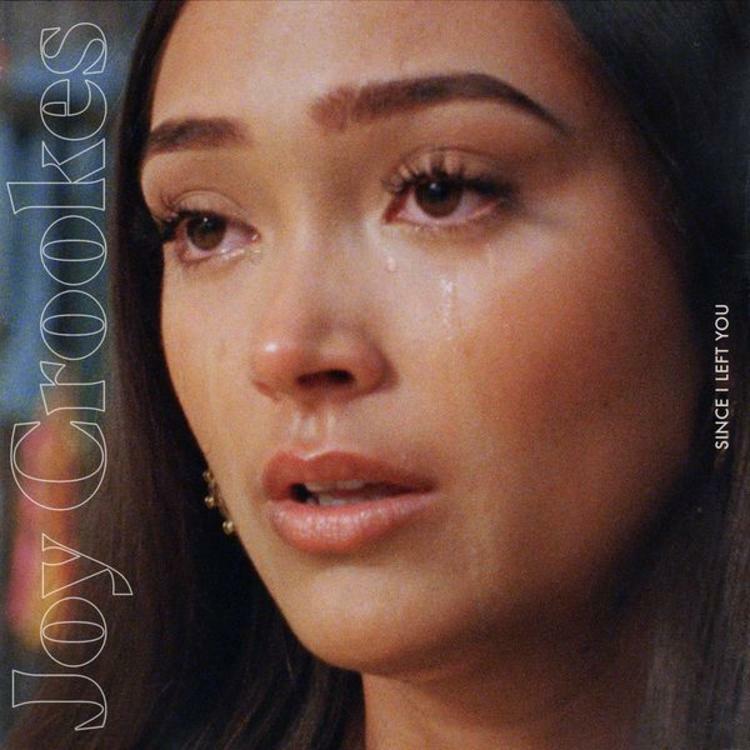 SONGS Joy Crookes Issues Burning New Offering In "Since I Left You"